Historically, tropical ecology has been a science often content with descriptive and demographic approaches, which is understandable given the difficulty of studying these ecosystems and the need for basic demographic information. 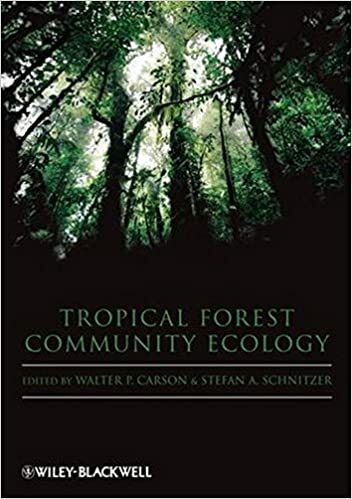 Nonetheless, over the last several years, tropical ecologists have begun to test more sophisticated ecological theory and are now beginning to address a broad array of questions that are of particular importance to tropical systems, and ecology in general. Why are there are so many species in tropical forests and what mechanisms are responsible for the maintenance of that vast species diversity? What factors control species coexistence? Are there common patterns of species abundance and distribution across broad geographic scales? What is the role of trophic interactions in these complex ecosystems? How can these fragile ecosystems be conserved?